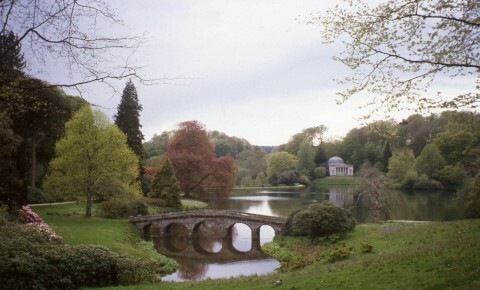 Flora Garden Tours guide you to the finest gardens in Britain. As well as the famous English stately homes and gardens the tours visit lesser known but lovely ones, some rarely open to the public. The tour director and leader is Dr Barbara Sommerville, a biologist of international repute who has a deep interest in the history of gardening, landscape and architecture. I am operating a little differently this year. I am accepting booking forms now but not wanting a 10% deposit paid until February 2019. This is to ensure that I have enough recruits to run a viable tour and, should I not have, I can cancel the tour then. The tours were very well recruited last year so I expect most of them will run. This tour begins at The Studley Hotel in Harrogate. 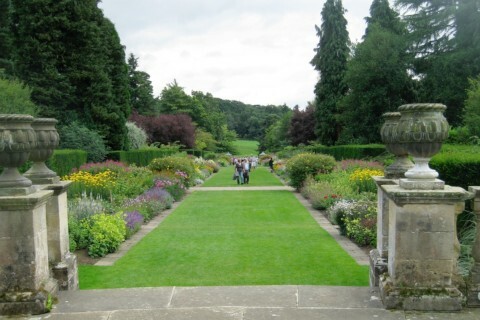 In Yorkshire we visit one of the finest of English gardens at Newby Hall near Ripon as well as smaller gardens like the late Sybil Spencer’s renowned Adel garden. This guided garden tour starts and finishes in Bath and stays at The Cross in a quaint old village near Wells. Bath is easily accessible by fast trains from London Paddington to Bath Spa station. For the first three days we shall be based at The Arundel House Hoteland visits College gardens, interesting gardens outside Cambridge including the Orchard at Granchester and Wimpole Hall. Other tours will be run in response to a group of at least four people applying and will take place at times to suit this group. There will be space for others to join a tour once it is guaranteed to run. The itinerary of each tour may be adjusted to suit the initial group. Flora tours stay in small hotels and guest houses which we have used before or checked out carefully. They are reasonably close to the tour gardens to reduce the time spent travelling. Usually a tour will be based in just one place because people seem to prefer this. Although not a high star rating our hotels are clean, comfortable and above all friendly, which fits the Flora ambience. This aspect also helps Flora offer very competitive tour prices. Usually there are a variety of eating places close by or, if this is not the case, the hotel provides an evening meal as part of the tour package. The prices quoted are for two people sharing a double or twin bedded room. Single occupants will have to pay a supplement of £27 per person per night. Flora’s regular tours are driven by our tried and tested chauffeurs usually in an 8 seater vehicle or a minibus, where necessary. These people are now old friends and very loyal. Some of them are keen gardeners and often join the garden tour. We experienced the gardens and houses of the Cotswolds at all levels: the grand, the intimate and the fun’s fancy. This was all made possible by Barbara’s flexibility and wonderful connections with the locals from drivers to land owners. 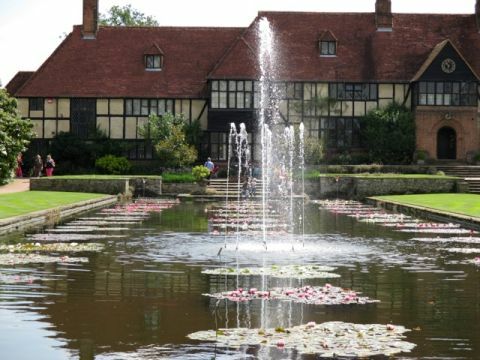 Tours to other British gardens, or tours centred on special interest themes can be arranged on a tailor-made basis. Such tours can incorporate castles and stately homes, as well as gardens: see, for example, Yorkshire and Northumberland. 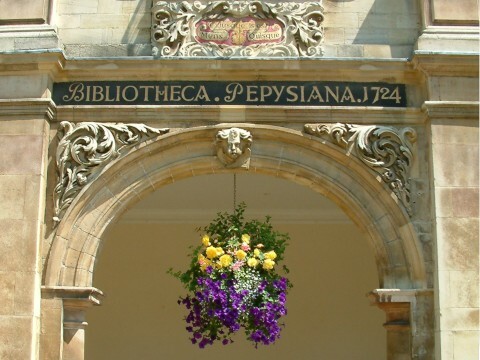 Special interest themes include Garden Shows Garden Design and Garden History, Tours for Gardeners, Flower Arrangers and Artists, Mediaeval Architecture and English History and Prehistoric and Archaeological sites. Please make your requests: Flora Garden Tours will be happy to oblige. Your guidance was inspirational! Gardens, gardens, gardens is your motto. I loved the small cottage gardens and have wonderful visual memories!